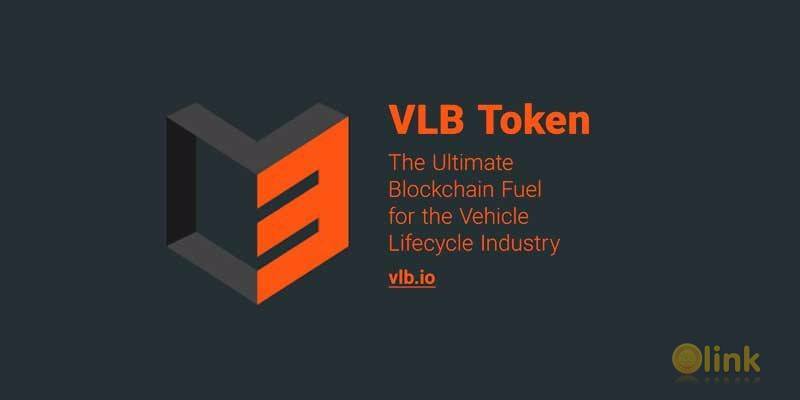 VLB Tokens streamline the $1.8 trillion vehicle lifecycle industry. Vehicle Lifecycle Blockchain creates cost saving and operations optimization opportunities for auto industry players. Value of these opportunities exceeds the value of VLB Tokens at ICO by multiple orders of magnitude. 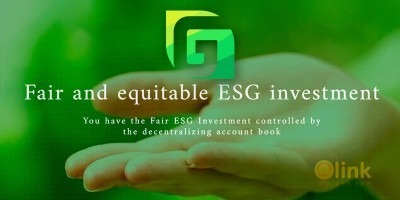 Vehicle Lifecycle Blockchain will ultimately be fully decentralized and will be deployed by CarFix in cooperation with QIWI Blockchain Technologies (NASDAQ: QIWI). CarFix, the issuer of VLB Tokens, is a transaction platform that is reshaping one of the largest consumer industries in the world – auto sale, repair & maintenance. ✅ COMMENTS: ICO "VLB of CARFIX"